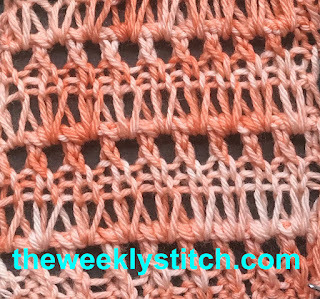 Repeat these six rows for the pattern. 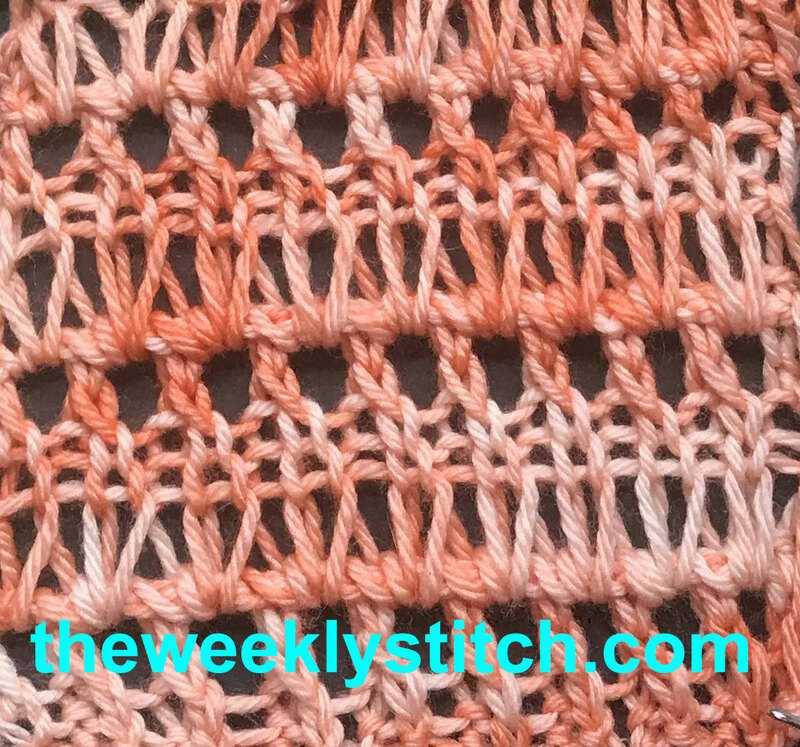 Are these your own stitch patterns? No, these stitches have been around for ages. You can find them in books, videos and many other websites. Thank you for the time, creativity, and visual tutoring that you put into this work.